Grab a snack and cup of coffee. This one’s a long recap. 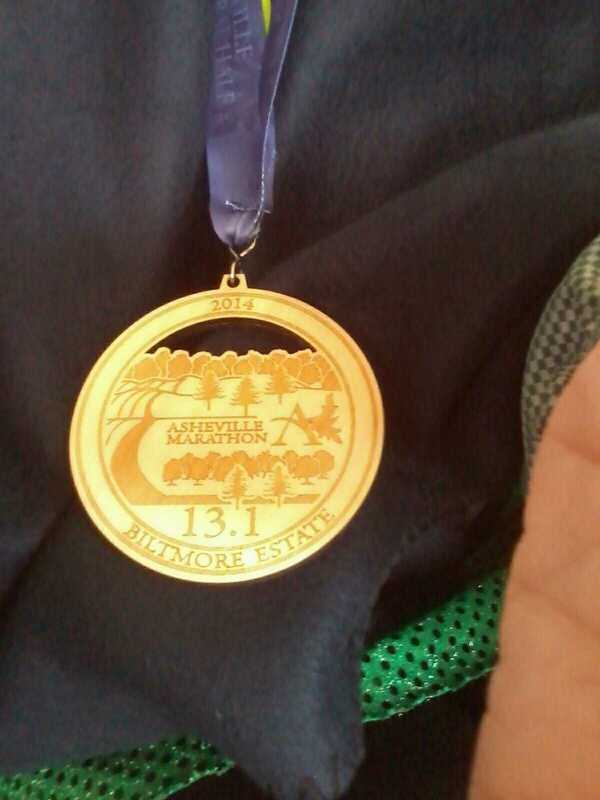 I loved this race and there will be more coming about the trip to Asheville. 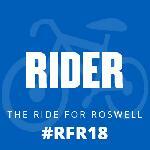 I do want to say that I was part of a group of 18 ambassadors for this race and did receive my race entry free due to helping with promotion of the race and other help on race weekend. The trip to Asheville will take up a few days of writing. I went hiking in two different locations, on a beer run in downtown and, of course, there would be the expo, pre-race dinner and the race itself. I am going to concentrate on the race here but will be sure to post the other items later in the week. Race day, according to the local forecast was supposed to be rainy. I had heard intermittent showers would start about 3 am. When I left the hotel, it was 5 am and still no rain. I started thinking maybe I would be thanking the weather gods and there would be no rain. I drove about a mile and a half to one of the race hotels and parked in the garage to take the shuttle to the race. I had purposely gotten to the shuttle early but that was for naught. The bus driver would not leave until the bus – a school bus – was full. I didn’t look but estimate I sat on the bus for a half hour. 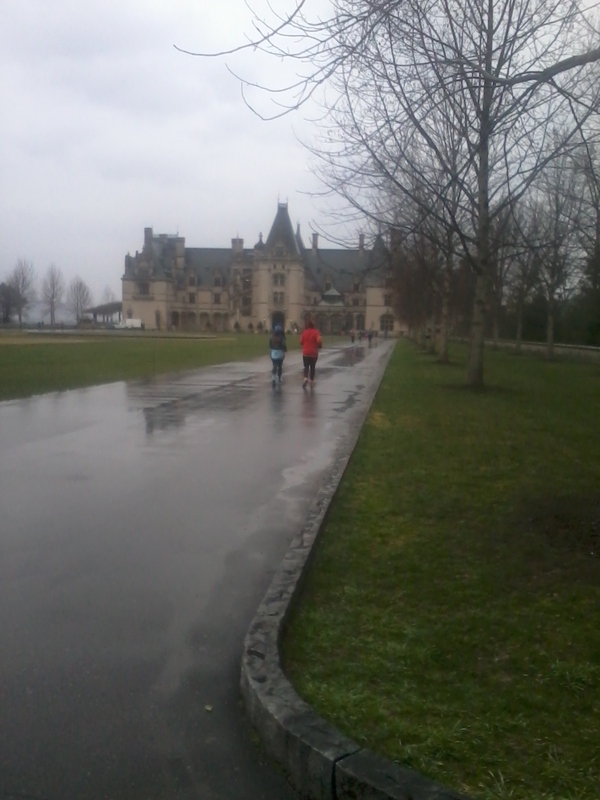 Upon getting to Biltmore Estate, I did some normal pre-race items. On the extremely nice side, only a short wait for an indoor bathroom with heat and running water. Temperatures were holding, according to my phone, around 47F. As the race will progress later, temps actually fell. I put my jacket on. I had opted for a running skirt and short sleeve tech shirt. I was going to wear the jacket until closer to race start and the stuff it in my bag. If it started to rain, I’d run with the jacket. Of course, there was always the chance rain would start between bag check and race start. I texted Mindy and met up with her and Tim. She and I were running the half while Tim was running the full. Mindy and I decided to start together. Her goal was about 15 minutes faster than mine but it is always nice to start off with someone you know. The whole starting together didn’t last. Mindy is really good at getting through the crowds. I lost her before I hit a mile. Let me also say you should have a race plan. I failed on this for Asheville. I had gone hiking on Friday and then was on my feet most of Saturday and figured I’d just run on Sunday. Not my best idea but I’ll get to more of that later. I decided I would run a mile and then walk a minute. I had been doing this for most of my runs since Richmond in November so it seemed like a plan. 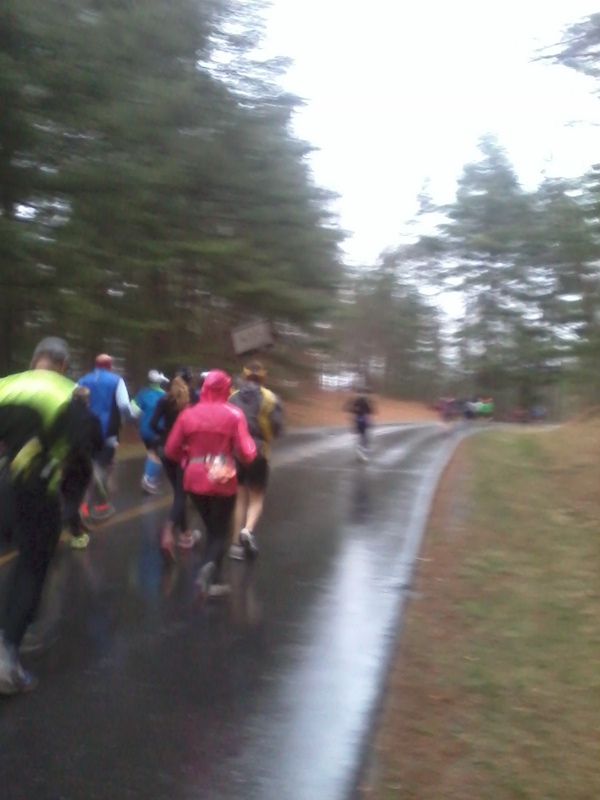 Mile two is a hill for the entire mile basically. It is not steep but it is long. I am used to these types of hills. I really wouldn’t have realized this was that much of a hill if I had not heard Danny Dreyer of Chi Running at the dinner go over the course in detail. At the end of mile two was the first water stop and I grabbed a water from one of those cute little Girl Scouts and kept going. The rain was more than a mist now but was not hard yet. I was, though, wet. After leaving that first water stop, the course took a little downhill run. I picked up some speed and watched to make sure there was nothing on the pavement to make it slick. I worry, more so in a city setting, about markings on pavement as they are slippery when wet. I really wanted to get through all 13.1 miles without hitting the ground. This would definitely become more of a challenge when the dirt roads come into play at mile 8. I believe we are running under the Blue Ridge Parkway but may be not. 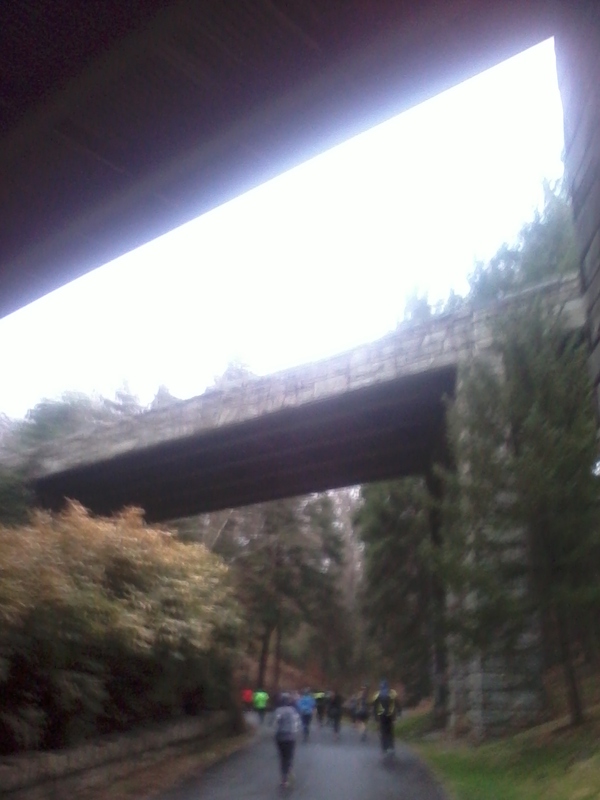 Just a cool bridge. Coming up a little after hitting mile 4 was another hill. It was somewhere between 1.5 and 2 miles long but again, not really steep. There were a few steep portions but for the most part, just a gradual slope. The good news is that the Biltmore Mansion is around the 10K mark. I was really excited to stop and take these photos. There was also an official photographer on the leaving side of this little loop. There is a photo with the mansion in the background. Woot! Next through the Estate were the gardens. 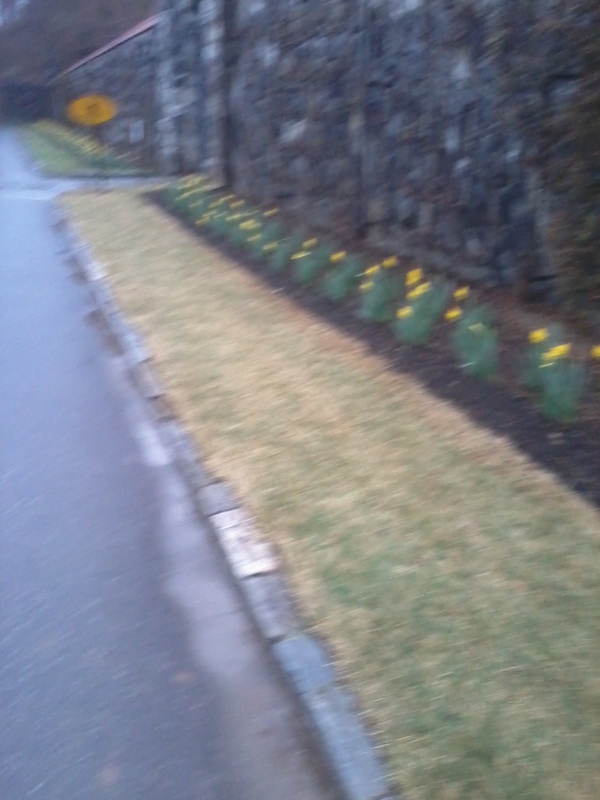 While there were not many things blooming yet, I did get to see daffodils. People probably thought I was crazy stopping for this photo but it could still be months before these little guys pop through the ground here in upstate NY. I could hear a band playing off in the distance, even with my earbuds in my ears. I will, when allowed, run with my mp3 player on but I keep it rather quiet so I can talk to others and can hear wildlife and such. That is just a normal thing due to where I live. Mile 8 saw the loss of pavement. Normally running on dirt or service roads or gravel is not a big deal to me. Unfortunately, with the rain, the dirt became mud and there were definitely spaces that were slick. We ran along the French Broad River for a mile or more and it was wonderful. 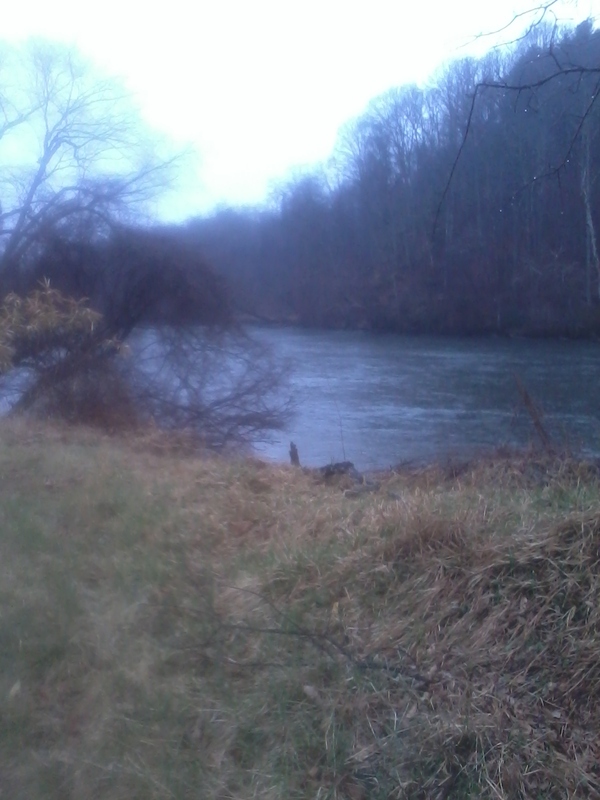 The river is so scenic. 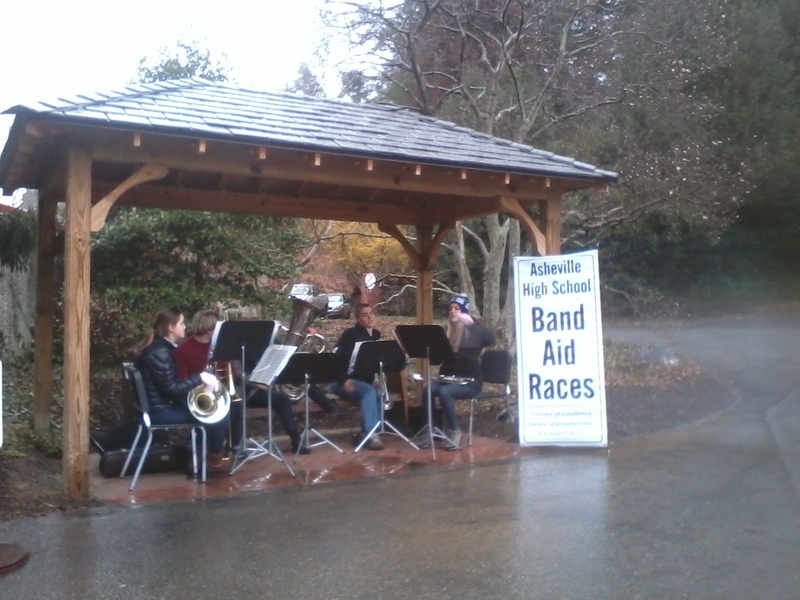 Special thanks to Clear Channel’s 99.9 FM for music around mile 9. I am a huge music on the course fan so was excited that the guy who was looking for media passes at the expo was on the race course to supply music. Mile 10 saw the full marathon runners break off but, unlike in many races, it seemed that there were still plenty of people around where I was. It was somewhere between mile 9 and 10 that the race leader passed me on his mile 22. I later found out he was from upstate NY also, about two hours from where I live. I had the most difficulty from mile 11 on. First, the mud was bad. I tried to find a place that I could run without slipping. It was also raining harder so I didn’t dare take out my phone to take more photos. Throw in the fact that my calves were knotting up from Friday’s activities. I walked a good portion of the last three miles just to finish. My calves hurt to run but walking was okay. One couple that I would leapfrog with frequently even said they could see the knots in my calves. It was a painful end of the race but I wouldn’t have traded in Friday’s hiking for no pain. I definitely would run this race again. I loved it and am thinking maybe the full next time around. Beautiful course! I enjoyed seeing all your pics over the weekend! Thanks, David. I hope that next year the race gets perfect weather. Friday and Saturday were gorgeous. Congrats on your race! 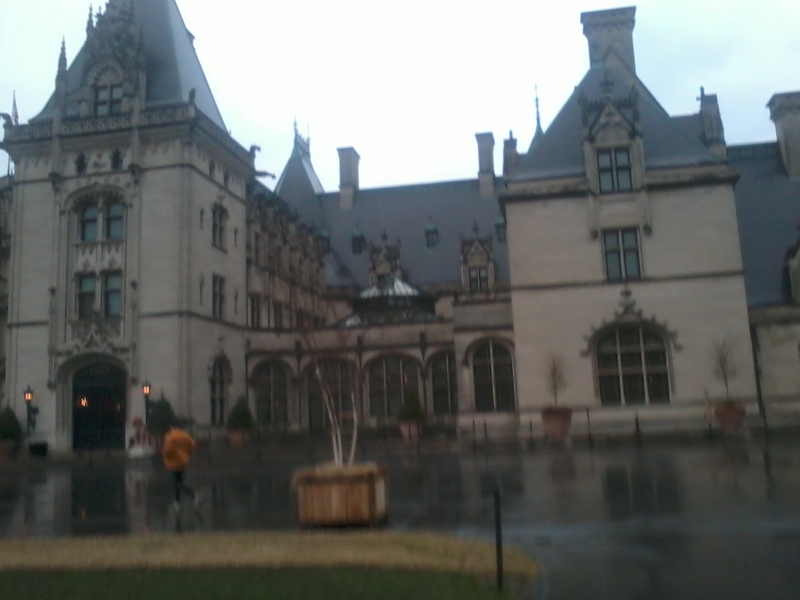 I love Asheville and Biltmore. Not sure I want to run a race there though. My friend Jaime did not like the full at all last year (I think that’s when she ran it) and I don’t do trail runs. There were some slight changes made to the full course from last year. It was muddy but no real trails (I have photos of trails I went hiking on while there that are real trails). Last year was also brutally cold (windchill of 8). This year rainy so I am hoping next year will be perfect weather. Sounds like a great race. Sorry it was so wet! I hate running on mud.